Jordan Hill - Animation, Illustration, and Fiber Art: CTN Road Trip & Bold LA Spring Pop Up Shop - Thanks! CTN Road Trip & Bold LA Spring Pop Up Shop - Thanks! The weekend of the 16th&17th was the CTN Road Trip, and the 23rd was the Bold LA Spring Pop-Up Shop. I got to participate in both and had a really great time! 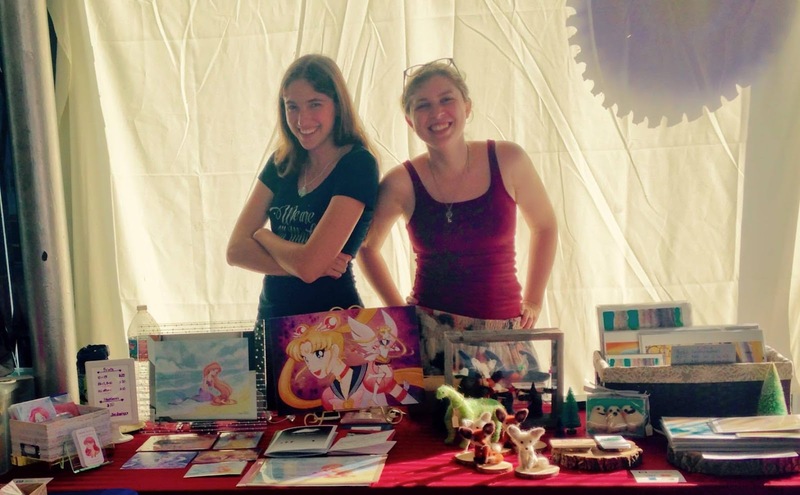 Thanks to everyone who came by, talked, or bought something from me! 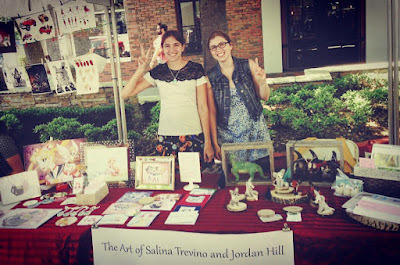 On the left of both pictures is my friend Salina Trevino, check out her work here! I plan to keep doing these types of events in the future, so I'll give a heads-up when the next one is coming up!